Moviebar – Free Movie Night @ Caroline of Brunswick Pub! Do you love movies? Then come along to Moviebar, a monthly film screening and networking night for filmmakers and film lovers at the Caroline of Brunswick pub in Brighton on Monday 30th April from 7:30pm! This is a really fun night usually held on the first Monday of every month but for one night only it will be happening Monday 30th April. There’s a cool quiz…with prizes(!) and a Q & A session with some of the filmmakers. 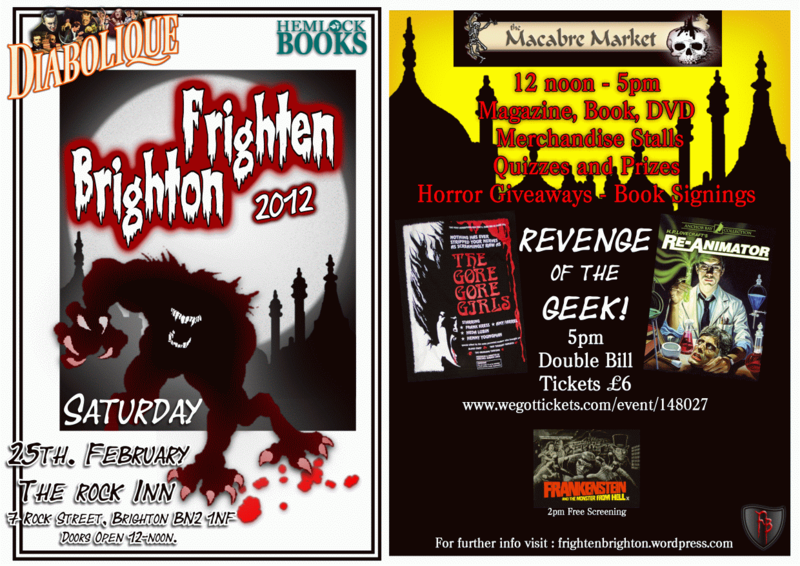 The theme this time round will be “heist movies” and the whole event is run by Frighten Brighton and Classic Horror Campaign supporter Chris Regan, who is also the man behind the excellent Jenny Ringo films! For more details pop over to the Moviebar website. 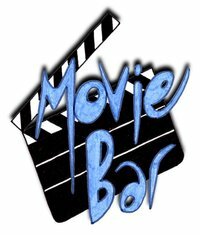 You can also join the Moviebar Facebook group. And why not follow them on Twitter too? For more info on Jenny Ringo go here!